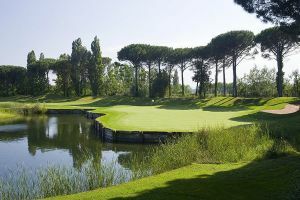 The exclusive golf club, designed and looked after down to the last detail, has a Championship course of 18 holes (par 72). 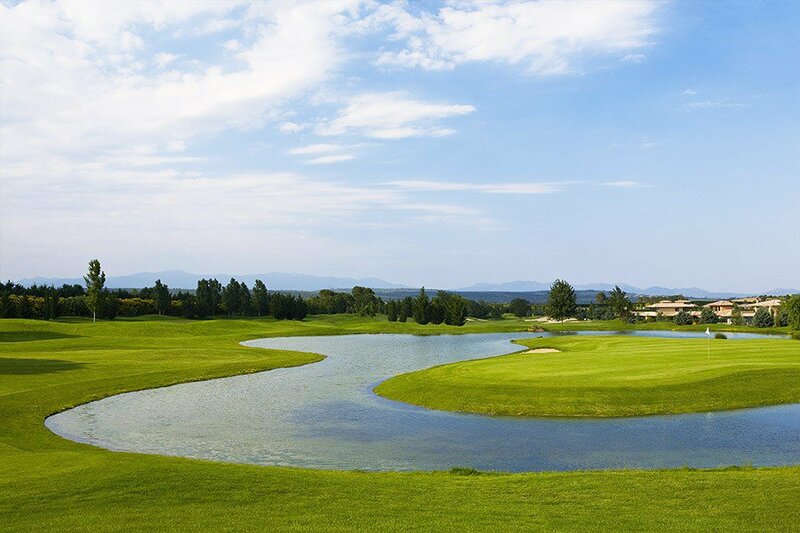 During your time on the course you will find outstanding lakes, wide greens and breathtaking views. 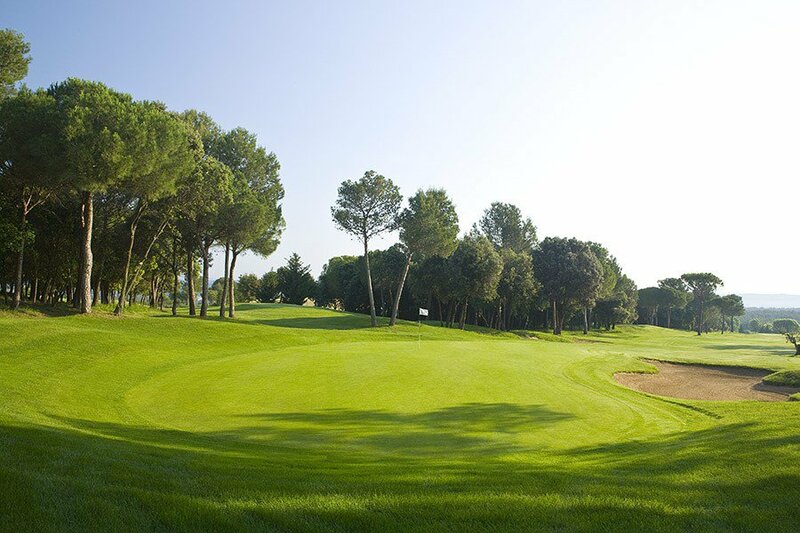 This is a versatile course in that skilled players have the chance to attack the pin if they play straight, while the higher handicapper golfer has a number of options open to him or her to get around the course without any excessive risk taking. The location of this layout provides magnificent light and colours from the natural setting all around. 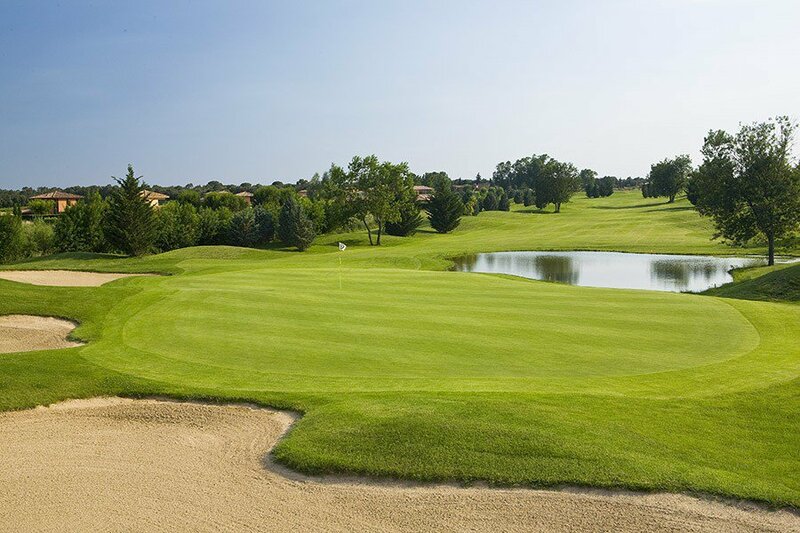 This is a virtually flat course and is quite easy to play on. 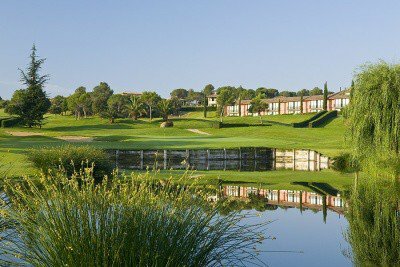 El exclusivo club de golf, diseñado y cuidado hasta el último detalle, cuenta con un “Championshipcourse” de 18 hoyos (par 72). A lo largo de su recorrido, encontrará espectaculares lagos, amplios greens y magnificas vistas. 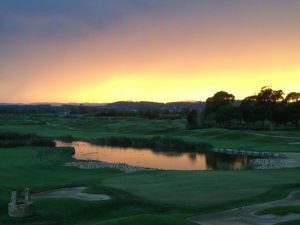 Un día en Torremirona Golf Club no se limita a la fascinación de un estupendo recorrido de 18 hoyos par 72 en tan incomparable marco como es el del Alt Empordá. También tenemos la fascinación por el maravilloso espectáculo de naturaleza que nos ofrece con su entorno. El campo permite a todo jugador, sea del nivel que sea, pasar un buen día practicando este deporte. 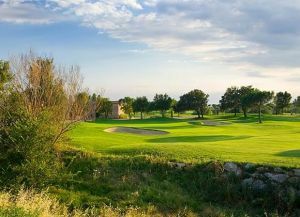 Los fairways y greens tienen pequeñas ondulaciones, hoyos favorables a los golpes más largos, y approaches precisos, rodeados de bunkers y obstáculos de agua. 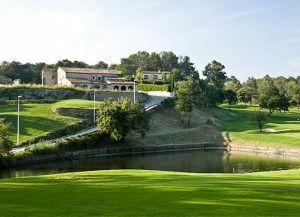 Torremirona Golf is not yet in our pool of Golf Courses for orders.